Looking to relocate your business? The Gateway to the West is a great place to live, work, learn and play. Whether you’re seeking a downtown vibe or the cozy suburbs, each of our neighborhoods has it’s own unique personality. 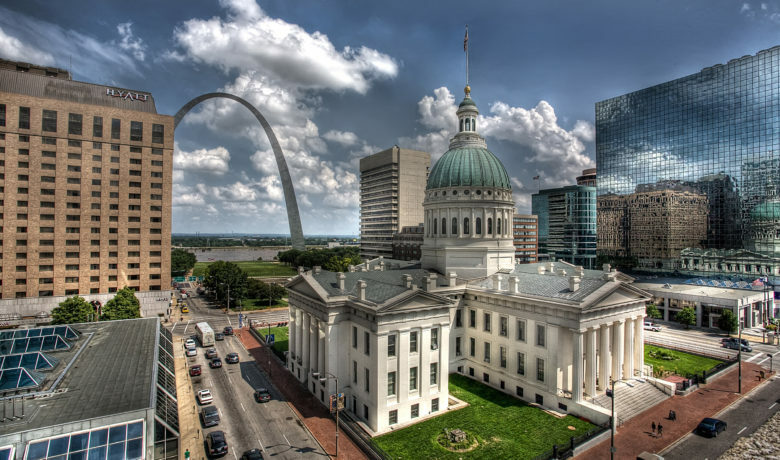 The St. Louis area is packed with world-class cultural amenities and many are totally free, including our nationally-ranked zoo and art museum! We’ve also been called the best sports town in America. We’re pretty sure you’ll love it! National media outlets continue to recognize our area for its affordable cost of living, thriving business climate and award-winning schools. High schools in the St. Louis area consistently rank among the best in the state of Missouri. 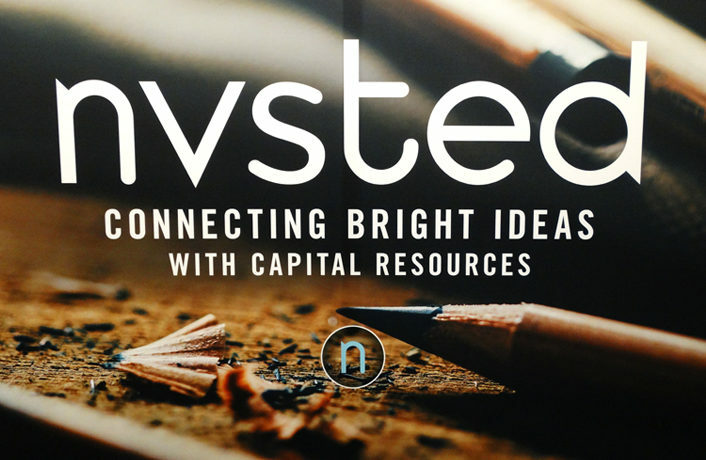 A national media outlet recognized St. Louis as America's "Fastest-Growing Startup Scene" in 2016. 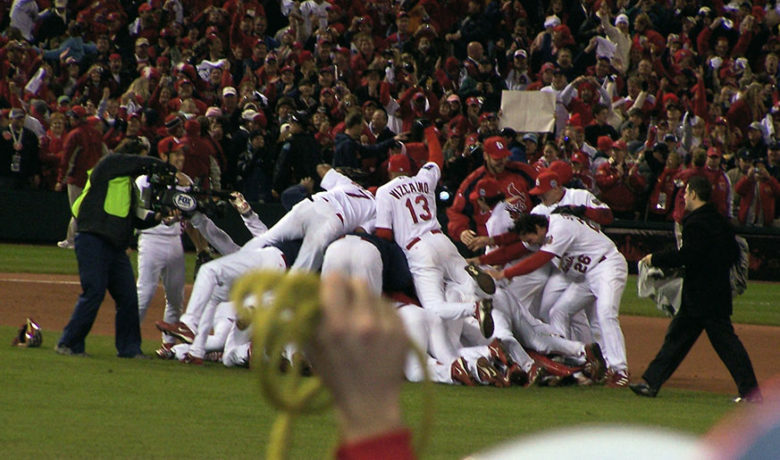 A national software company tabbed St. Louis as America's "Happiest City" in 2013. Looking to grow globally? 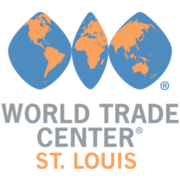 The World Trade Center St. Louis can help with navigating compliance, international trade education and much more. 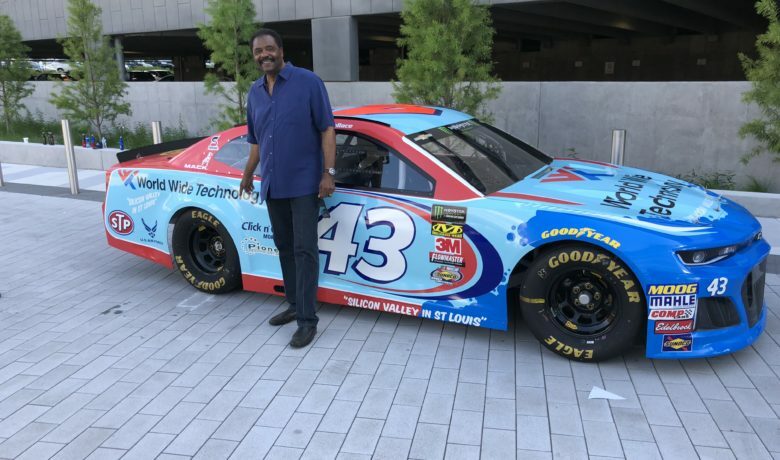 The St. Louis Mosaic Project is a regional initiative within the St. Louis Economic Development Partnership and World Trade Center St. Louis.